Stone, tile and grout offer beauty to your home or office. Your bath, shower, walls, countertops and flooring once lovely; accumulates dirt, stains and imperfections in the gaps and cracks. Encrusted and dirty grout cannot be cleaned with a brush and soapy cleaner since grout is porous, creating a playground for impurities. The tile and grout specialists at Mortensen and Son can get a deep-down clean with their professional tile and grout cleaning services. Technician know-how can revive the gleam and life to your stone, tile and grout. Utilizing a safe and effective water pressure and vacuum process that removes dirt and grime, your affected area will return to the attractive tile and grout that you will once again recognize. To maintain the impressive luster, Mortensen and Son technicians will use a waterproof sealant to protect and repel dirt and other contaminating agents. 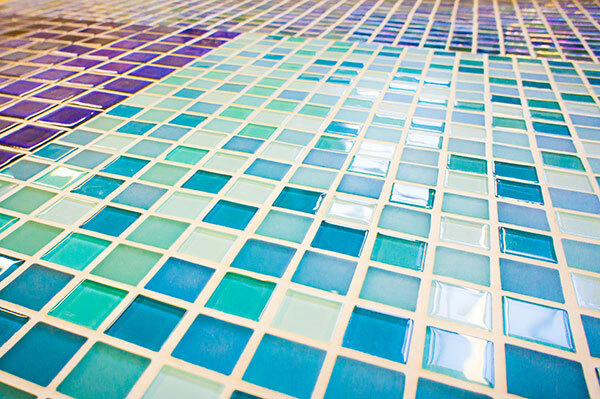 Your tile and grout will remain a valued part of your home or office for years to come. Let Mortensen and Son floor you with their results!